Traditionally used for upper respiratory bronchitis, whooping cough and asthma. They seem to act upon the lymphatics, and are quite useful in acute congested states. If you’re just getting sick, your glands are swollen, tender and hot to the touch, violet internally and topically can be immensely helpful. Also has a reputation for cleansing blood, calming nerves, relieving painful headaches and insomnia. 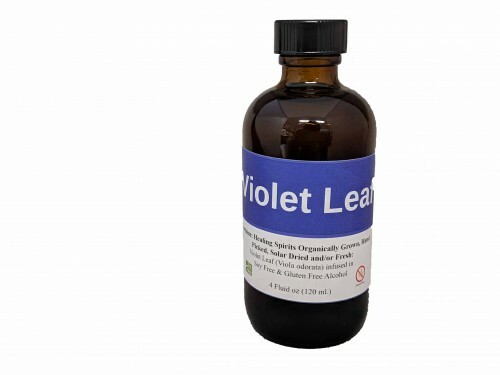 Violet is rich in minerals, and especially abundant in vitamins A & C.